Bali Hotel Villa Romashka located Canggue area where poular surf spot. This 3 floor building blend into rice filed view. 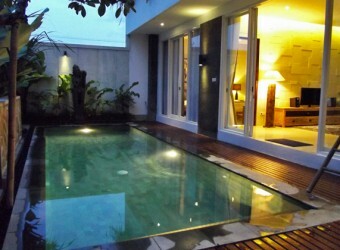 Inside villa there is modern & Balinese style design makes you feel special while traveling in Bali. Also you can access by walk to Brawa beach as know famous surf spot.